An Invoice is a commercial document issued by a seller to a buyer indicating product quantities and agreed prices for products or services between a seller and a buyer. It is very important for a business to have an invoice because it gives information on flow of the operation in a business. But generating and creating invoice is really a tedious task. 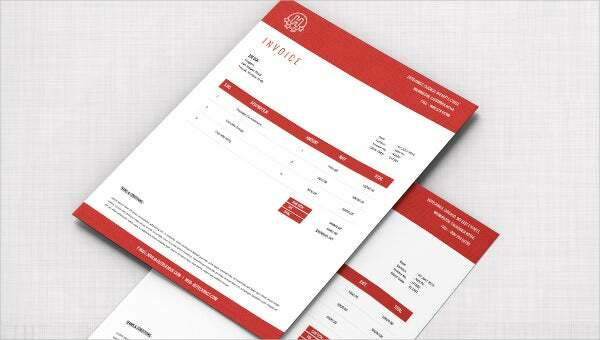 To make your business function smoothly, we took that duty and designed invoice documents with a professional outlook. 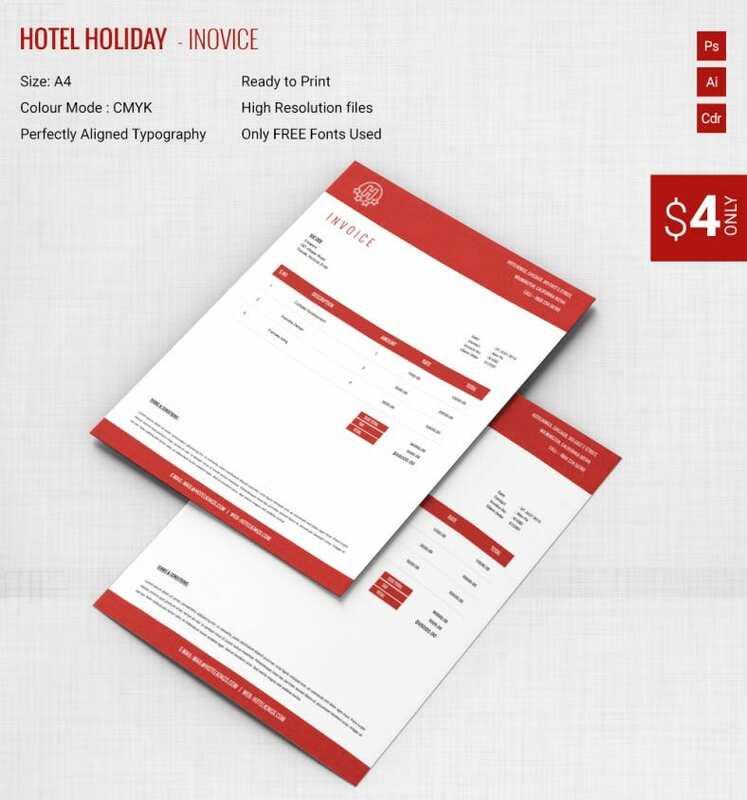 As our invoices are fully editable and customizable to use and comes out with a high resolution, your work has become more easy. You just need to add a list of products or services, quantity used, product/services cost, total amount, sub-amount, mode of payment and list of terms and conditions.